Photographs by Nobuyoshi Araki. 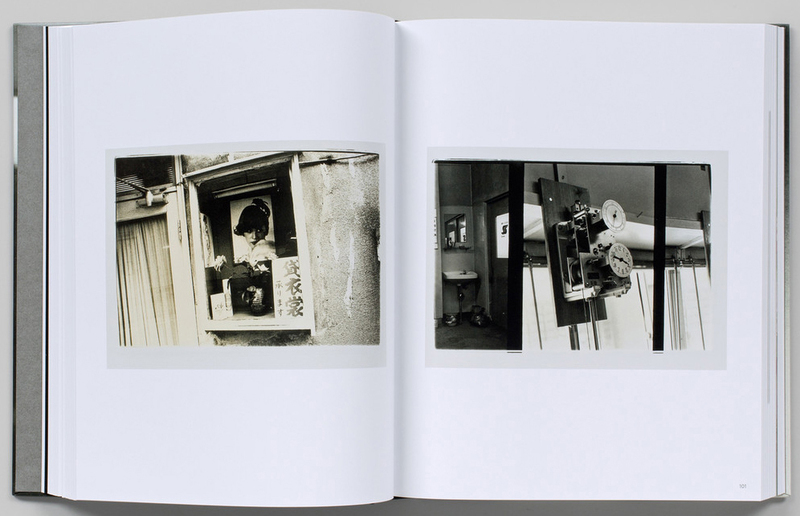 Text by Felix Hoffmann and Nobuyoshi Araki. Steidl/C/O Berlin, 2019. 368 pp., 319 illustrations, 8½x10½x1½". 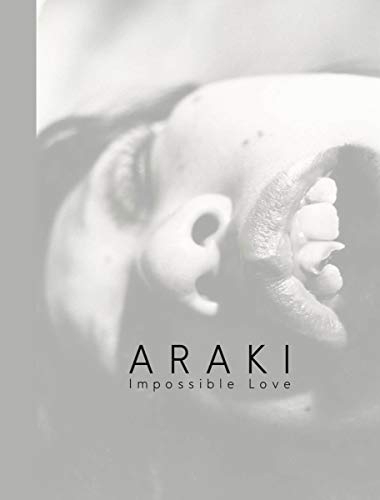 This book combines Araki’s early Tokyo series with a selection of his recent Polaroid collages and newly developed slide shows all of them exploring the contradictions between anonymity and intimacy, the public and private sphere, reality and dream.